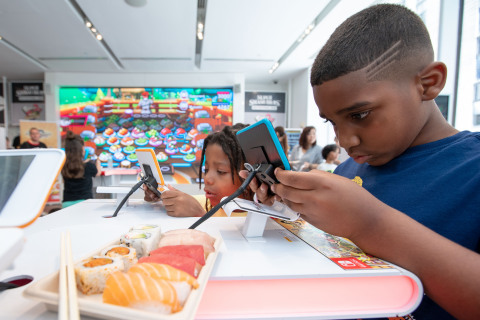 Speaking to GameDaily, Nintendo of America’s head of sales and marketing, Doug Bowser, said that the Nintendo 3DS’s audience is getting younger, and they are not just playing with games on the consoles, they are also registering Nintendo Accounts and being exposed to Nintendo’s franchises. He also continued Nintendo’s stance that the 3DS family will be supported through 2019. It is great that Nintendo is attracting a new generation of fans.